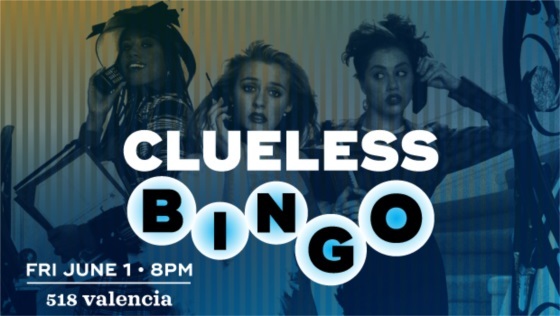 With loads of sass and style, Clueless won the hearts of a generation and became one of the most beloved coming-of-age comedies of all time. Shallow, rich and socially successful Cher (Alicia Silverstone) is at the top of her Beverly Hills high school's pecking scale. Seeing herself as a matchmaker, Cher first coaxes two teachers into dating each other. Emboldened by her success, she decides to give hopelessly klutzy new student Tai (Brittany Murphy) a makeover. When Tai becomes more popular than she is, Cher realizes that her disapproving ex-stepbrother (Paul Rudd) was right about how misguided she was -- and falls for him.